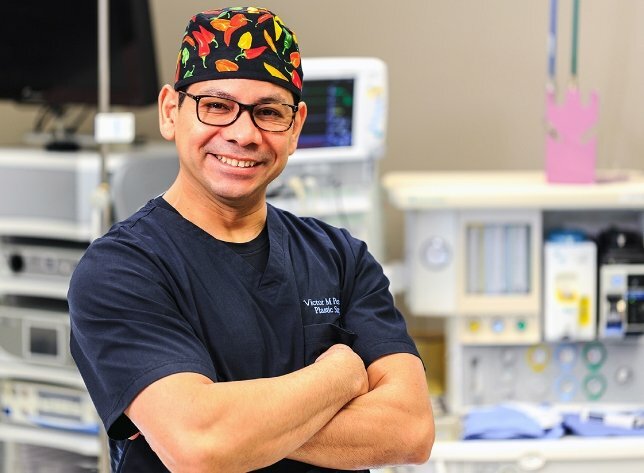 Dr. Perez combines his surgical skill with a pledge to patient care and education to help his patients improve their lives. Everyone wants to look their best. When you trust someone to improve your appearance, you expect the best from them. When considering cosmetic surgery, the most important step is finding a board-certified plastic surgeon. Board-certified plastic surgeon Dr. Perez gives each patient his best. By performing consultations himself, Dr. Perez is able to give you his undivided attention in order to understand your goals. Dr. Perez offers a comprehensive range of plastic surgery procedures and cosmetic services. He will help you understand the best options for achieving natural, beautiful results and enhancing your self-confidence.